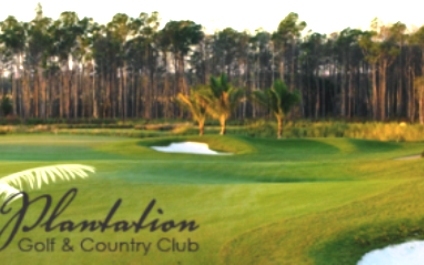 Legends Golf & Country Club is a Semi-Private, 18 hole golf course located in Fort Myers, Florida. 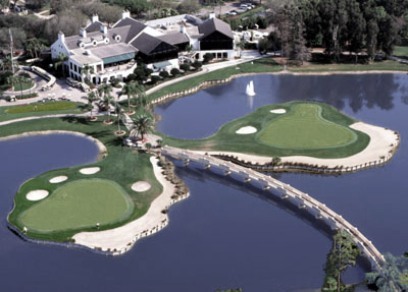 Legends Golf & Country Club first opened for play in 1999. The course was designed by Joe Lee. The Legends Golf Course is known for its generous fairways. At the Legends, you can step up to the tee and not be afraid of "gripping it, and ripping it." The Legends is a course where the challenges are laid out in front of you; no big tricks or gimmicks - just purely playable golf. Par for the course is 72. From the back tees, the course plays to 6,652 yards. From the forward tees, the course plays to 5,212 yards. The longest hole on the course is # 13, a par-5 that plays to 540 yards. Two holes on the course tie for being the shortest, both # 8 and #17 are par-3's that play to 172 yards from the back tees. Watch out for # 6, a 523 yard par-5 challenge and the #1 handicap hole on the course. The easiest hole at Legends Golf & Country Club is # 15, a 173 yard par-3. 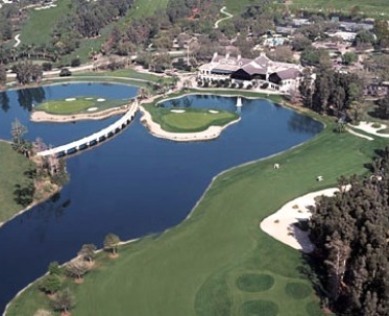 Legends Golf and Country Club Review – Enjoy Great Golf, Amenities and Long-Lasting Friendships <;p> Legends Golf and Country Club is a member-owned, bundled community that was established in 2005. 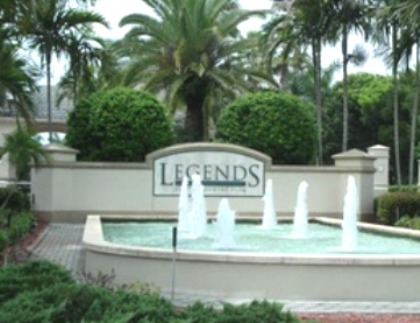 Legends is recognized within the Southwest Florida area as a very financially stable, active, adult lifestyle private country club community, and a tremendous value. Their goal is to provide a private golf and country club lifestyle that fulfills the needs of members and their guests through a variety of recreational and social activities. 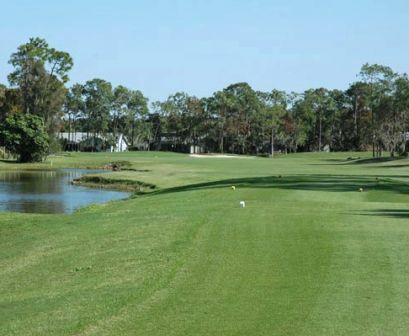 As you play the course, you won’t find any tricked-up water hazards or blind shots; what you see is what you get - spacious and inviting fairways with mounding on the peripheries and around the greens. Four holes border a natural preserve and various water hazards such as creeks, lakes and ponds come into play, creating scenic views on 14 different holes. It's never too late to start a healthier lifestyle and making physical fitness a part of it is always a good idea. . Fitness Director Jodi Sodano’s staff of trained fitness professionals will get you on the right track, whether you’re working out for the first time or are a regular. Legends offers over 45 group fitness classes each week including Zumba, Aqua Kick and Yoga. The Fitness Center is open 7 days a weeks from 5:30 AM to 11:00 PM. Personal Training is also offered through Fit Forever.